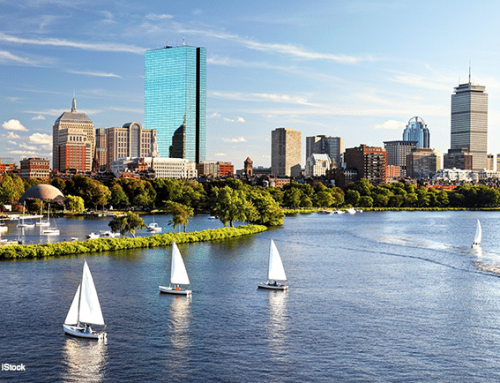 Spring is approaching and with-it hundreds of great plans begin to appear on the map. Toronto becomes a city full of life, you can see how winter is set aside and people start taking to the streets of the city. You should know that in Toronto you have great options to have fun and one of those options are its spectacular museums, gigantic and beautiful. 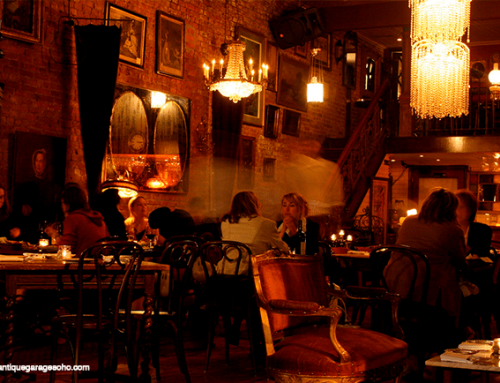 The city of Toronto has museums for everyone, its offer is very wide, so below we have selected the 5 most incredible museums in Toronto, essential places to visit if you are on a tour of Toronto. Once you are in front of this museum, you’ll be impressed. Founded in 1914, is one of the oldest museums in the city, but at the same time one of the most modern, you can see this in its striking architecture. 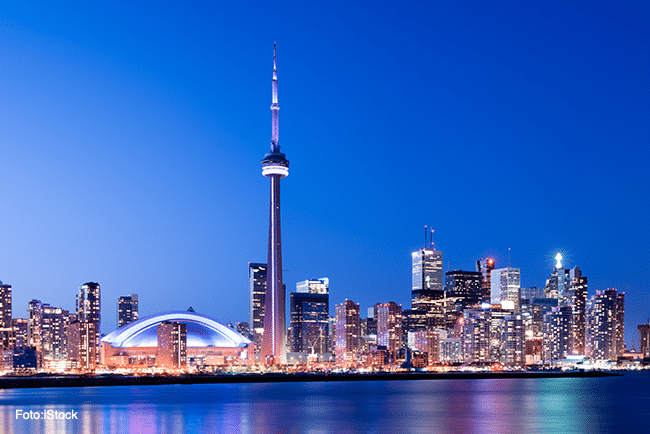 It is considered the most important museum in Toronto, is also one of the 10 cultural institutions of North America and is a museum that you cannot miss if you are on a tour of Toronto. The Royal Ontario Museum has a large collection of cultural objects, works of art, architectural pieces and its collection of natural history, all distributed in more than 40 rooms that you can tour. 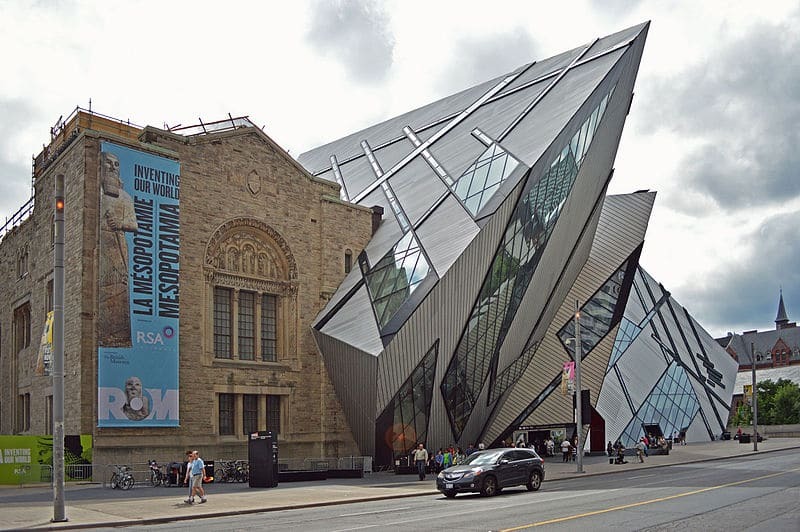 The Royal Ontario Museum, popularly known as the ROM, plays a vital role in Canadian culture, as it is one of the country’s institutions that contributes most to artistic and scientific research. A very interesting museum worth visiting, there you will spend many hours having fun and learning much more about the incredible Canadian history, the ROM is a museum where the ancient cohabits with the modern, quite a spectacle! With spectacular design and impressive size, Art Gallery Ontario is one of the most incredible museums you can find on your Toronto tour. This large art gallery is home to over 95,000 artworks including contemporary paintings, photographs and avant-garde sculpture. The mission of AGO (Art Gallery of Ontario) is to provide visitors with a unique experience that allows them to understand the world in a new way. 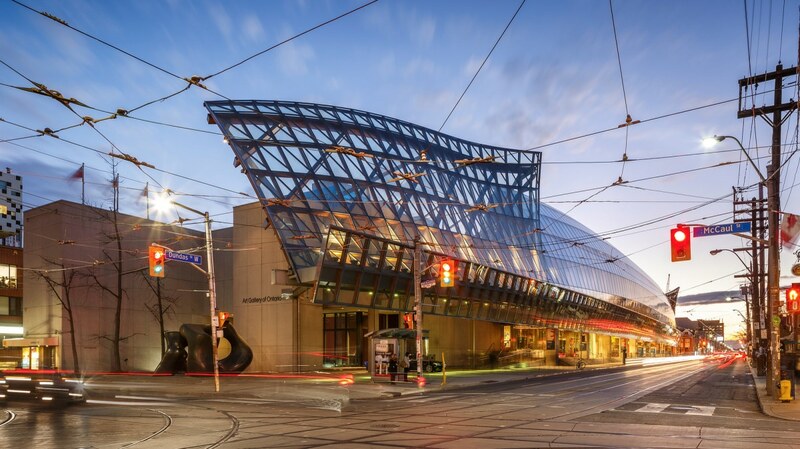 In 2008 the famous architect Frank Gehry remodeled the building, turning the gallery into a modern and much more interactive place where people can get closer to AGO exhibitions. Among the collections housed in this incredible museum you can find modern art works such as Fernand Léger’s Femme à Genou, Pablo Picasso’s La Soupe or Alberto Giacometti’s sculpture Three Figures Outdoors. The collection also includes Early Quebec art, pre-Confederation watercolors, Canadian modernism and abstraction, including work by Paul-Émile Bordias, Rita Legendre, Kazuo Nakamura and Jack Bush. The Art Gallery of Ontario’s large-scale exhibitions are something you can’t miss, as a final fact the AGO has free access every Wednesday after 6 p.m. Located at 770 Don Mills Rd. 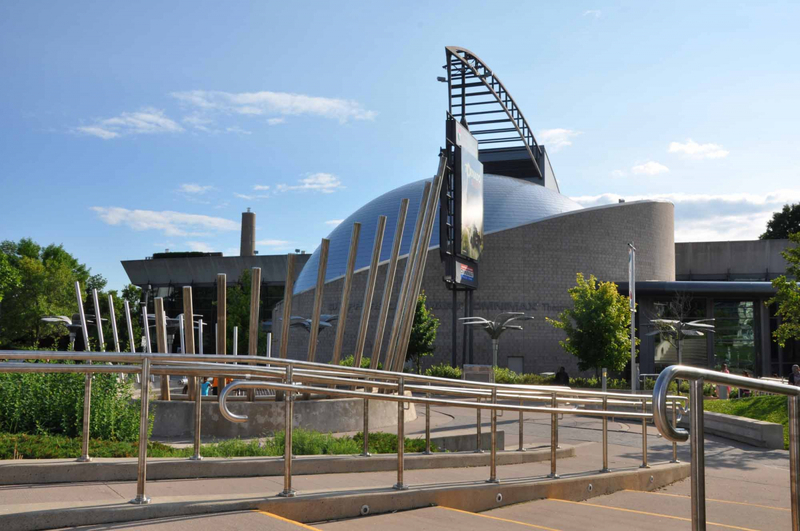 The Ontario Science Centre is a great institution recognized worldwide, is one of the most visited attractions in Toronto, since it opened its doors in 1969 has received more than 53 million visitors. This museum is one of the pioneers in providing interactive and collaborative experiences to its visitors, the idea of the Ontario Science Centre is to create a scientific culture in the new generations through fun and innovation. 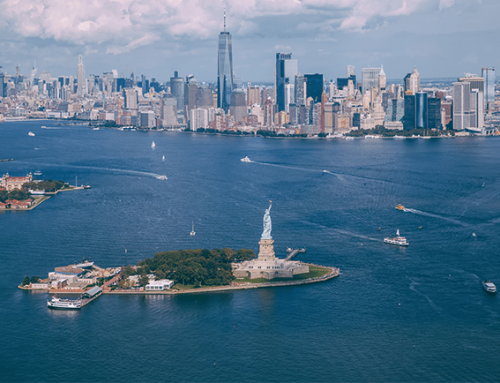 The museum’s exhibits are incredible, it has plenty of scientific demonstrations every day, and its interactive exhibits are at the forefront, attracting the attention of the younger generation. One of the most spectacular attractions of the Ontario Science Centre is its Kid Spark, a hall designed for children under the age of 8, where children can learn a great deal about science in a fun environment. Another area of the museum that children will love most is the Space Hall, where you can learn more about our galaxy, the quests of astronauts and a state-of-the-art planetarium. Located at 234 Bay St. The Design Exchange is Canada’s only museum dedicated exclusively to design. This museum celebrates creativity and innovation, proof of this is that within the museum you will see how different disciplines of design cohabit, as you will find exhibitions of architecture, fashion, industrial design, graphic design and many more. Opened its doors in 1994, since that time the museum has stood out for its constant contribution to make several exhibitions over the years. 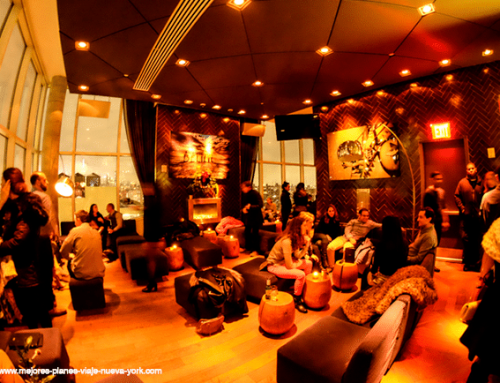 It is also a great stage for new designers who want to showcase their work. 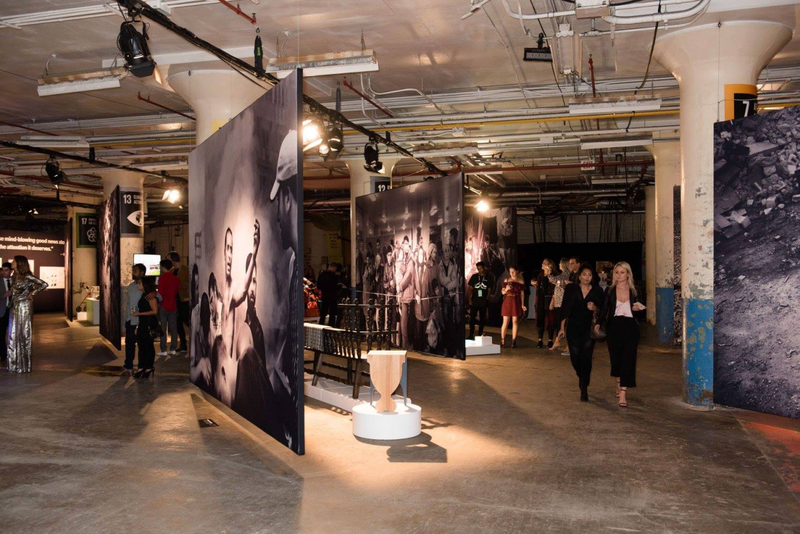 The Design Exchange also stands out because it gives people the opportunity to enroll in different programs, courses and events; all its exhibits are public. Inside the museum you will find very fun exhibits, such as the “Evolution of Sportswear” or “We Think 2019” a participatory exhibition of ideas, thoughts and visions about the future and how the world’s greatest challenges can be solved through design. A great museum, full of fantastic objects and incredible talks, is undoubtedly one of the best places you can visit on your Toronto tour. 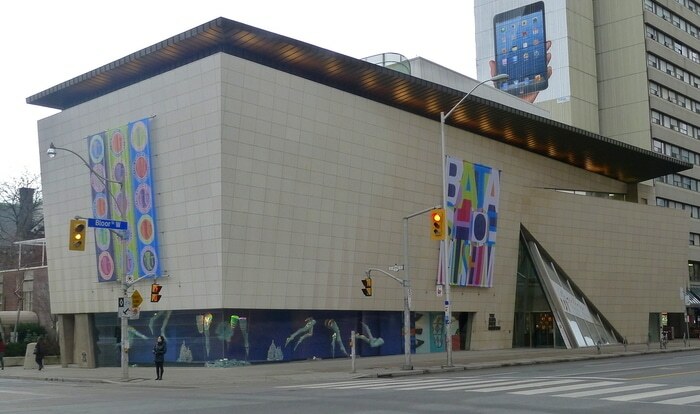 A unique museum, compared to the other museums in Toronto is a small museum, although do not be guided by its size because the Bata Shoe Museum has a large collection that will impress you. Inside the museum you will find more than 13 thousand objects, all of them dedicated to the history of footwear and its evolution through the years. Among the more than 13,000 objects in the museum you will find rare and ancient pieces, as well as hundreds of eccentricities that you didn’t imagine existed in the world of footwear. Among his most precious objects are the platforms that Elton John used to wear, as well as shoes by Marilyn Monroe, Elizabeth Taylor, Judy Garland and many more celebrities. This museum is recognized worldwide, as well as having the largest and most complete collection of shoes and footwear-related objects in the world, it is also an institution that promotes education through its various educational programs. Finally, we recommend you visit the medieval footwear exhibition. Finally, the design of the Bata Shoe Museum building is inspired by a shoebox.